Written By: Lieutenant Colonel Clayton R. Newell, USA-Ret. Apparently heeding Mansfield’s advice, the Army selected a new site for the fort some six miles north of Fort Massachusetts. In July 1857, soldiers from Company E, Regiment of Mounted Riflemen, and Company A, 3d Infantry, assisted by civilian laborers, began construction at the new location. 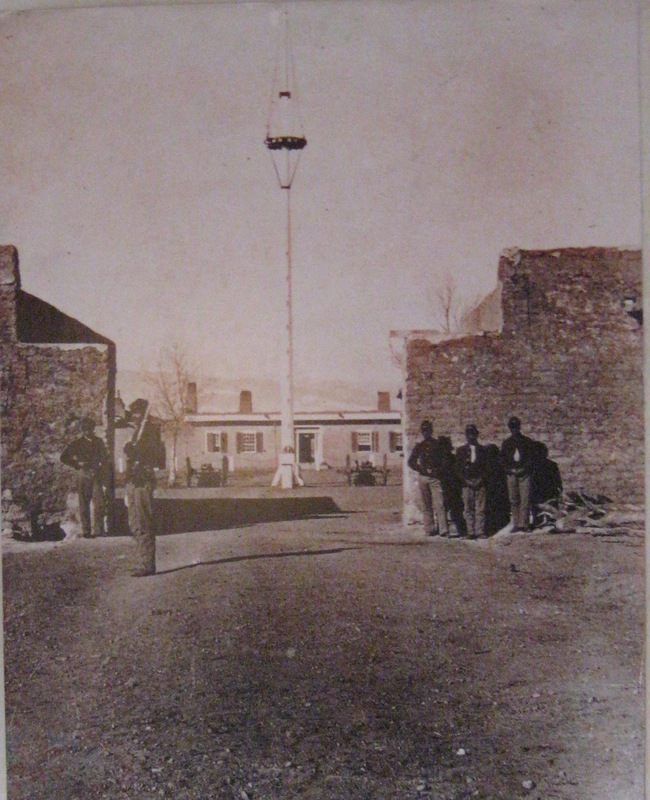 The new post, named for Colonel John Garland, 8th Infantry, commander of the Army’s Department of New Mexico, opened in June 1858. Unlike the “well-built stockade of pine logs” that Heap described at Fort Massachusetts, Fort Garland was typical of the many posts the Army established and garrisoned in the American West during the nineteenth century. It was an open plan post with adobe buildings built around a central parade ground. There were quarters for nine officers on the north side of the parade ground, with barracks for a company of cavalry on the east and a barracks for a company of infantry on the west. Two long buildings on the south side of the parade ground included administrative offices and store rooms. Additional buildings included a hospital, commissary, and stables. The interior walls of the buildings were plastered with mud and whitewashed with lime. They had board floors with open fireplaces and stoves for heat. Two years after the new post opened, Companies A, F, and H, 10th Infantry, commanded by Major Edward R.S. Canby, relieved the original garrison after a 640 mile-march from Camp Floyd, Utah Territory, which Colonel Albert S. Johnston, 2d Cavalry, had established as a base of operations during the campaign against the Mormons. In early 1861, as the national political situation deteriorated and several Southern states seceded from the Union, the Army began consolidating the regiments in the West. 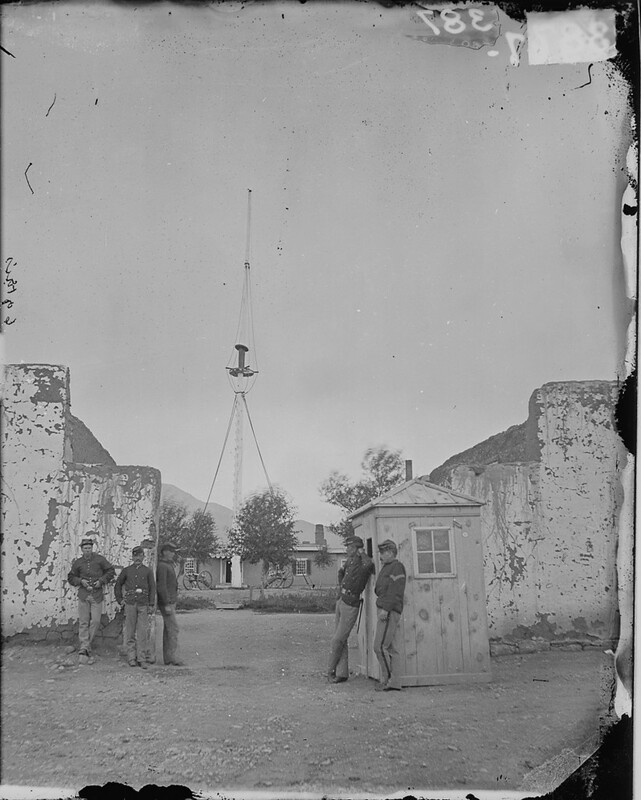 The companies from the 10th Infantry stationed at Fort Garland moved to Fort Craig, New Mexico Territory, where the regiment was preparing to move east to become part of the Union Army. With the departure of the 10th Infantry, Fort Garland became an enlistment center for Colorado volunteers loyal to the Union. In December 1861, two companies of volunteers arrived at the post to be mustered into Federal service as Companies A and B, 2d Colorado Volunteer Infantry. When a brigade of Texas Confederates invaded New Mexico in 1862, the Colorado troops moved south where they joined the Union forces at the Battle of Glorieta Pass, often referred to as the “Gettysburg of the West” because it ended the Confederate invasion of New Mexico Territory. During much of the Civil War, Fort Garland served as a recruitment and assembly center for volunteer troops who garrisoned the post. When the war ended in 1865, a number of volunteer units remained in Federal service to await the return of the Regular Army troops to the western frontier. In 1866, Colonel Christopher “Kit” Carson and troops from the 1st New Mexico Infantry and Cavalry Battalion arrived at Fort Garland. Carson had briefly served in the Regiment of Mounted Riflemen during the Mexican War and became a scout for various Army expeditions in the West before being appointed the colonel of the 1st New Mexico Volunteer Infantry. 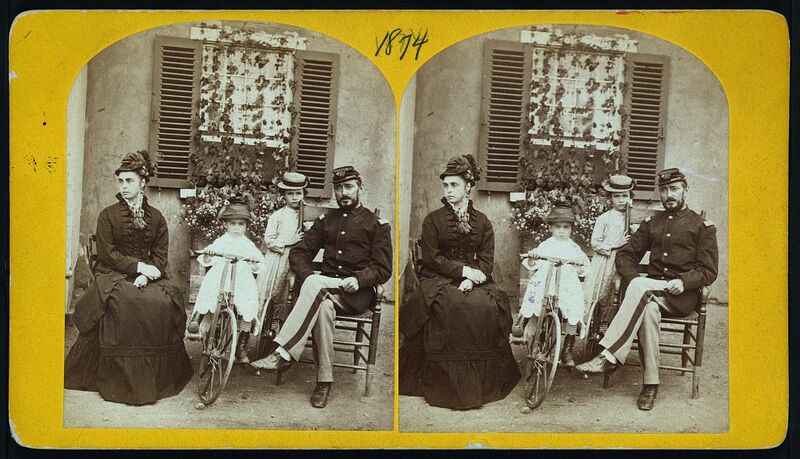 At the end of the Civil War he received a brevet promotion to brigadier general for gallantry at the Battle of Valverde and distinguished service in New Mexico. 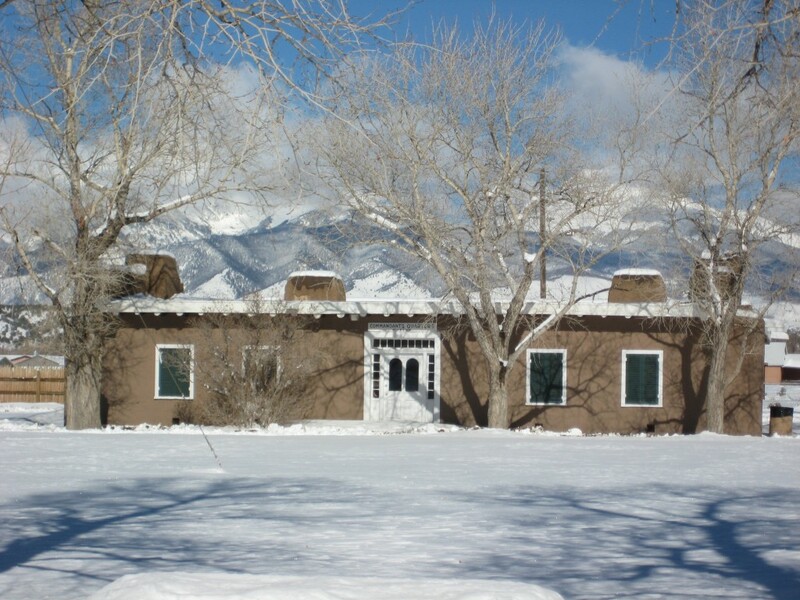 During his command at Fort Garland, he was instrumental gaining the trust of the local Ute Indians and maintaining peaceful relations between them and the settlers in the San Luis Valley. Carson and the New Mexico volunteers were mustered out of Federal service in November 1867 and Regular Army troops garrisoned the post. In September 1879, the peace with the Ute Indians that Kit Carson had orchestrated came to an abrupt end. When Nathan C. Meeker, the newly appointed government agent for the White River Utes, demanded they give up their horses and become farmers, they reacted angrily and killed Meeker and eight of his employees. The Army responded with force. Fort Garland played a key role in the campaign, serving as a base of operations; the garrison swelled to fifteen companies of infantry and cavalry. By November 1880, the hostile Indians had been forced back to the reservation, ending the campaign. Companies from thirteen different regiments, seven infantry and six cavalry, including the Buffalo Soldiers of the 9th Cavalry, called Fort Garland home at various times. Company A, 22d Infantry, commanded by Captain Javan B. Irvine, was the last Army unit to be stationed at the post when the Army abandoned it in November 1883. Like many of its contemporaries, Fort Garland was not destined for greatness and was never directly attacked or threatened. For twenty-five years, it represented the federal government to the residents of San Luis Valley and surrounding area. The post provided the nucleus for a small civilian community that continues to carry the Fort Garland name. Today, the Colorado Historical Society maintains several of the original buildings as a museum that provides a window into Army life on the western frontier.